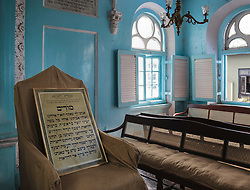 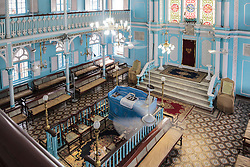 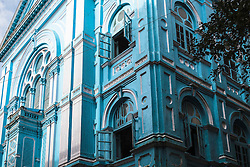 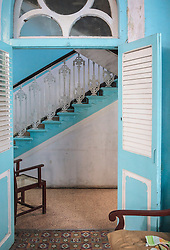 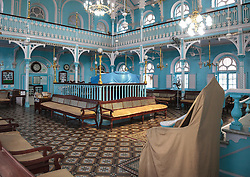 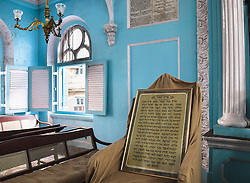 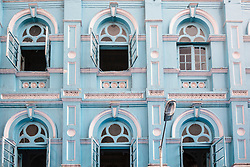 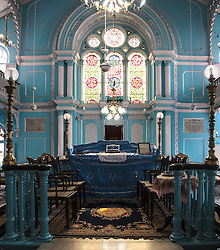 The blue and white coated Iraqi synagogue down a side street in Kala Ghoda is stunning. 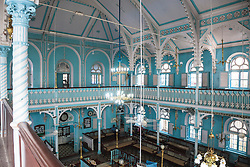 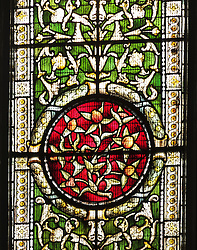 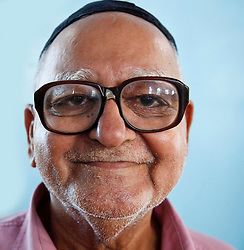 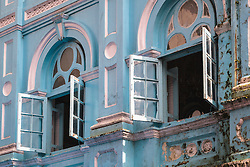 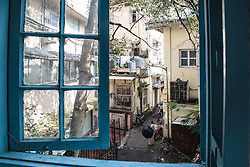 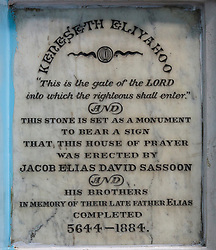 It was built in 1884 by Jacob Sassoon, the grandson of David Sassoon. 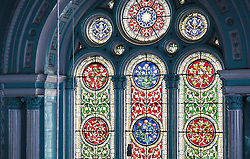 The arches, columns, stained glass windows and high women's gallery are beautifully proportioned.